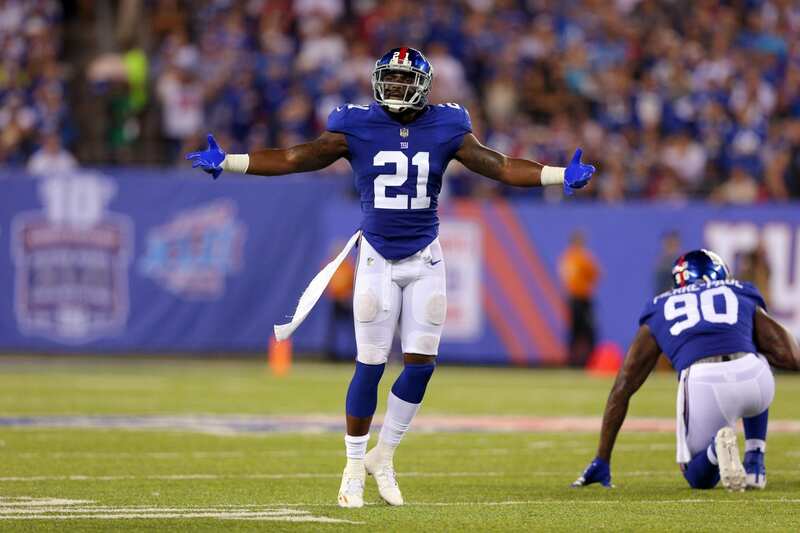 The New York Giants are back in action and star safety Landon Collins spoke to the media in regard to the change in regime and getting back to football. The Giants brought in several new faces on the defense including linebackers Alec Ogletree and Kareem Marting, cornerback William Gay and safety Michael Thomas. The fresh faces should bring about a new culture and change to a team that suffered greatly from locker room distractions and troublesome players last season. Landon Collins said he buried the hatchet with Eli Apple a long time ago. They've talked plenty since. "We need him. Glad to have him back." It’s good to see Apple and Collins getting along, as chemistry is integral to a top notch defense. The new coaching staff gave Apple a clean slate despite his meltdown in 2017, which included anonymous bashing’s, suspensions and more. With former Arizona Cardinals defensive coordinator James Bettcher getting a crack at the Giants’ defense, Collins was most happy about the change in scheme. Collins was utilized as a box safety in college for Alabama, where he displayed enormous power and vision close to the line of scrimmage. Bettcher implements a 3-4 system, but it’s likely they adapt to some type of hybrid. This will give Collins free reign to blitz and play the run like he once did with the Crimson Tide. We should expect to see a different look in the trenches and numerous linebacker and safety blitzing packages. Collins will ultimately benefit the most from this system.